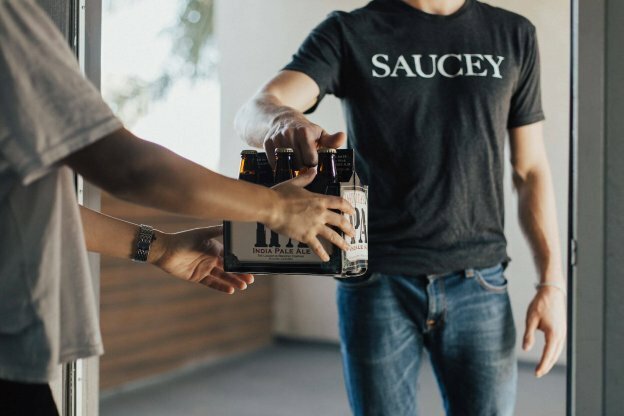 This article contains information for booze-related startups & entrepreneurs who want to create apps like Uber for alcohol like Drizly, Saucey, and Minibar. Curated three pivotal solutions, which you need to consider during Uber for alcohol app development. There’s hardly something left, which can’t be ordered through an app. However, whether it is ordering food online or alcohol. Now, the Uber for alcohol is a thing. An app like Uber for alcohol or booze or liquor can do what majority of people have been thinking. The apps like Uber for alcohol bring booze straight to the consumer’s door. In addition, it would be better to say on-demand alcohol delivery service. This is due to the fact that alcohol is delivered in 30 or less than 30 minutes after the order is placed. 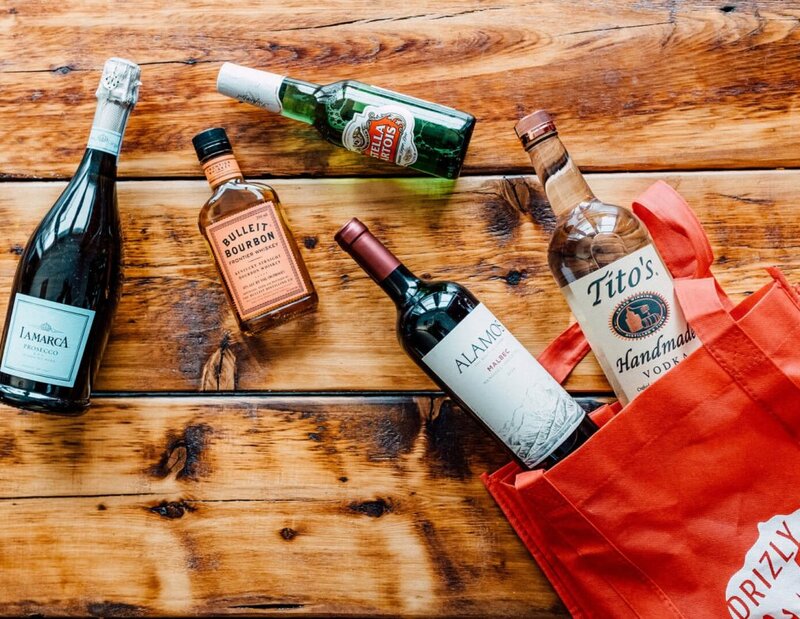 Furthermore, with an on-demand alcohol delivery app, there’s no need to head down to local stores. So, being a booze startup or an entrepreneur in this niche of alcohol delivery, you need to check out some facts that would reveal that the on-demand liquor delivery app can be a booming business for you. Let’s have a look! 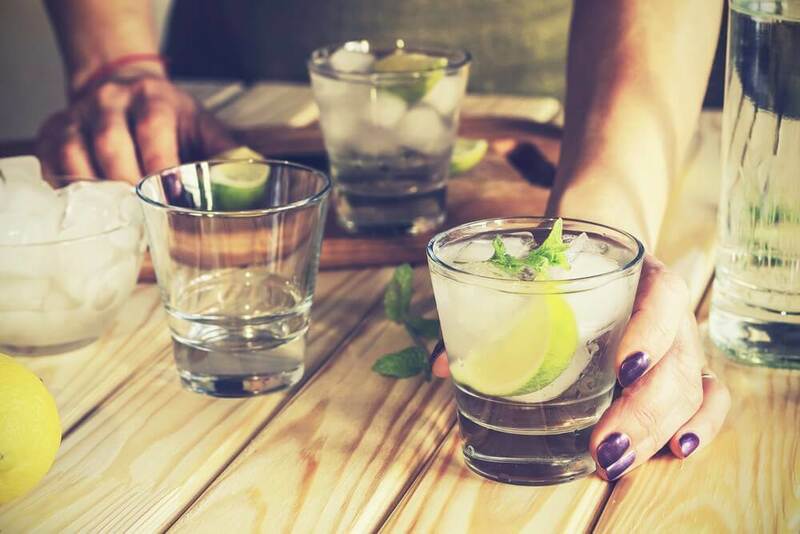 According to the sources, “Approximately, one out of every four alcoholic drinks consumed in the United States, which is purchased at a restaurant or bar.” However, it is cleared that people like hard drinks with food. 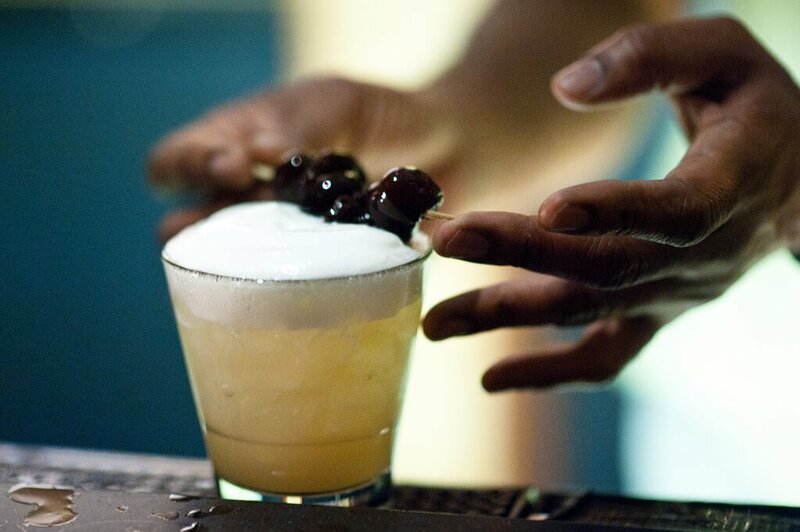 The global alcoholic beverages market was approximately to be around $645 billion as of 2017. In 2017, online sales (alcohol by the app) of beer, liquor, and wine grew by 32.7%. 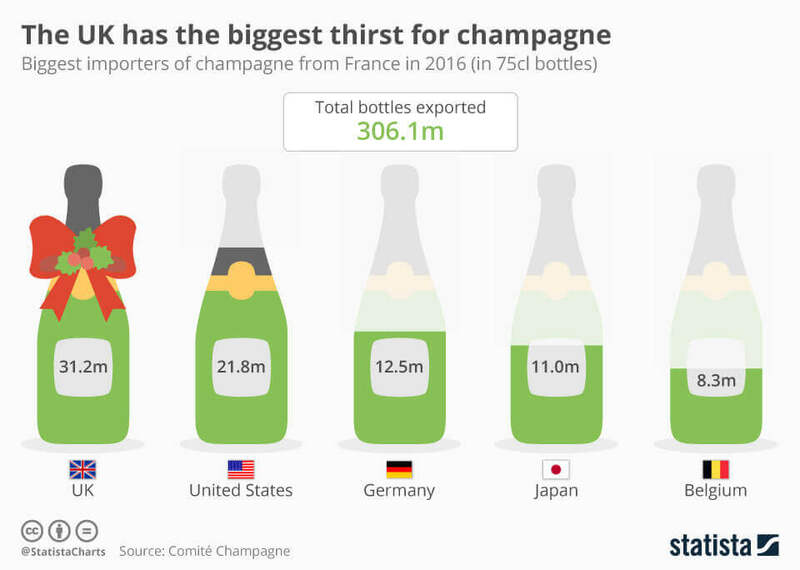 Well, U.K is ranked #1 and U.S is ranked #2 in the consumption of champagne. This is what you can see in the below-given image. 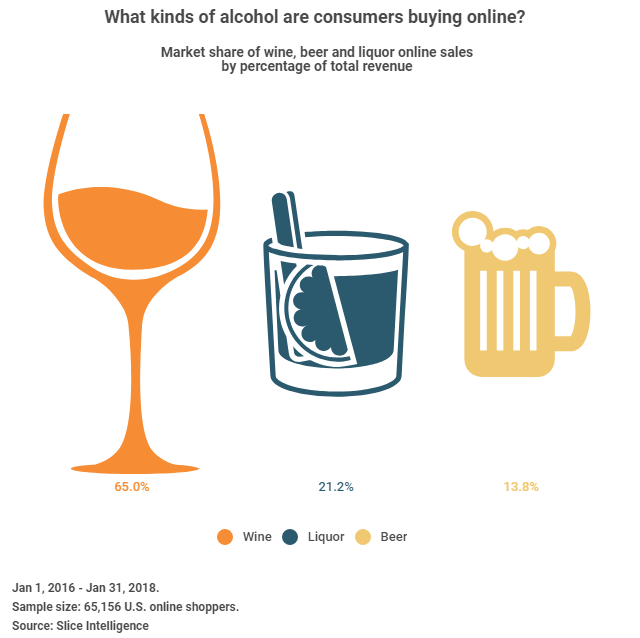 What Kind of Alcohol do consumers purchase? : In the below-given image you can see that wine is the top choice, then liquor and beer are placed after wine. Online Alcohol Leaders: In the below image, you can check the online alcohol leaders, which have been performing well. Now, heading to the important solutions that must be provided by you as a startup in your app like Uber for booze. To create an app like Uber for alcohol, it must be the top priority to think of providing convenience. So, it is all important to provide convenience in your alcohol delivery service in terms of the mobile app. 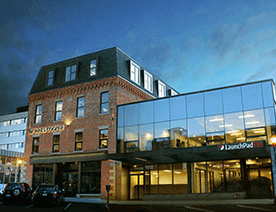 As you must know the fact that the convenience is the bottom line, and consumers are looking for more convenient options. However, you might be thinking how can you provide convenience to your users in an app like Uber for alcohol? The answer is that it is important to offer convenience to your users in terms of delivery, and it is the first thing, which customers need to experience before choosing the on-demand service. Deliver the product within 30 minutes or less can make your alcohol delivery app different from others. And, when it is the on-demand app, then it is natural that people would expect delivery within half an hour. Therefore, an on-demand beer delivery app exceptionally allows your app user to place an order on the platform and receive confirmation via email. 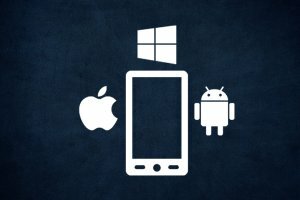 So, it is all important to improve customer service and increase sales by optimizing your app features that are responsible for providing convenience to your app users. Well, the online alcohol sales of beer, liquor, and wine grew 32.7% in the year 2017. So, it is safe to say that the alcohol and liquor category is going to boom in the future. 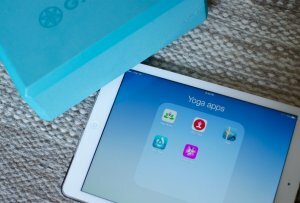 Undeniably, this app category in which startups can easily invest. Coming to the solution, which you can’t miss to provide in your on-demand alcohol delivery app is an easy ordering and delivery. An easy ordering plays an important role to provide your users with a simple way to order liquor from mobile app. Easy ordering only comes with the easy-to-use features from browsing to check out. The on-time delivery is another important factor to consider when developing apps that deliver alcohol. Moreover, delivery timing is the key factor in your customers’ satisfaction and it directly impacts on customers’ decision. The bottom line is that being a booze-related startup, you need to take extra care of easy ordering and on-time delivery experience for your app users. And, it will help you to stand out from your rivals. The convenient payment with credit or debit card in your alcohol delivery app is one of the basic yet important solutions, which you can’t miss to consider. So, the app like Uber for alcohol must consider a payment process, which is not confusing as well and it must be secured. This is because that an app usually embraces the card details, so you need to be careful that you would not take this lightly by providing the solution in an alcohol delivery app. It also includes a number of payment methods, including credit/debit cards, PayPal, and codes. It all depends on your user in which he/she prefers to make payments. Now, you have just gone through with important solutions, which booze startups must provide before developing on-demand alcohol delivery apps like Drizly, Saucey, and Minibar. 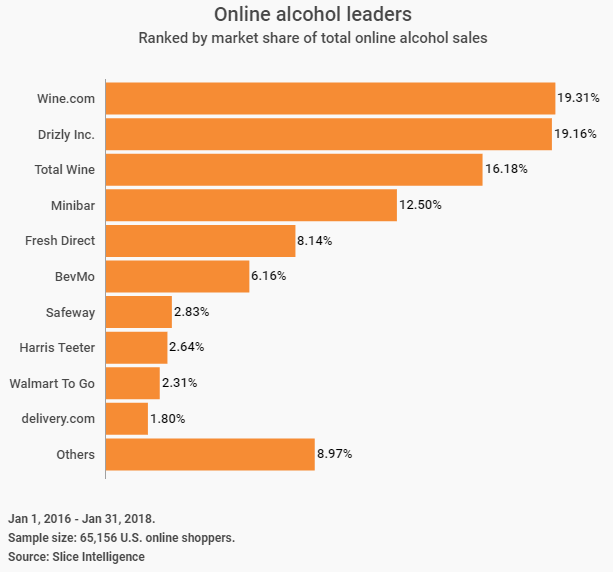 The market size of online alcohol delivery has been growing rapidly. 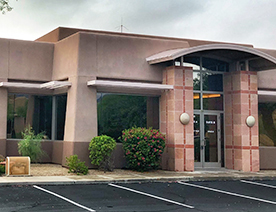 If you want to dive into this niche, then you have lots of opportunities to flourish your alcohol delivery business. However, it is all important to have an app like Uber for alcohol. So, if you are having an app idea regarding on-demand alcohol delivery app development, then you can cross-verify it with us as we are a leading Android app development company and have already developed one of the successful apps like Uber for alcohol named Bevy. In case, if you still have any query or confusion on Uber for alcohol delivery app development, how long does it take to create an app, app development cost India or how to make money with an app idea, then you can get in touch with us through the below-given form. One of our sales representatives will revert to you as soon as possible The consultation is absolutely free of cost. Why Startups Focus Food & Alcohol On-Demand Delivery App like Uber and Airbnb? This page was last edited on January 21st, 2019, at 9:15. 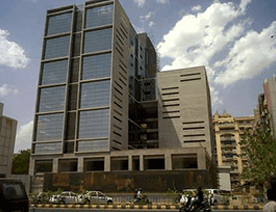 Should You Invest in Real Estate Mobile App Development to Lead in Online Real Estate Space?